Dr. Rahul Gupta is the Commissioner of the Bureau for Public Health in West Virginia, which has the nation's highest overdose death rate. RAHUL GUPTA: If you have heart disease or you may be at risk of having heart disease there are a lot of risk factors. The doctor might often say you're a walking heart attack about to happen and we need to do a set of things to lower your risk for that event. 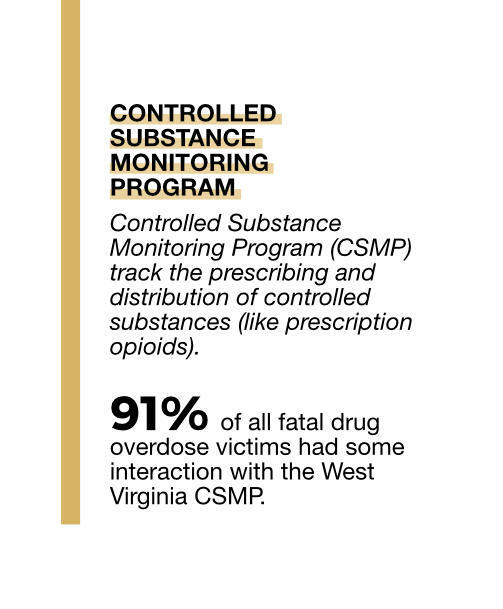 Similar to that we looked at the hundreds of West Virginians that were dying of opioid overdose year after year. We began to think ‘How much do we really know about the risk for someone having an opioid overdose fatal or nonfatal?’ We started to look at literature and there are some known risk factors. But there's not enough to actually understand the epidemiology of the disease itself. We have the data. We have well over 800 West Virginians that died in 2016. Rather than just continue to count numbers, let's start to understand those lives that have been lost. And understand what we can we learn from those human beings and what were the specific factors that made them more susceptible to fatal overdoses. That's what gave birth to the idea of doing this, what we call a “social autopsy” of the deaths that happened among West Virginians in 2016. 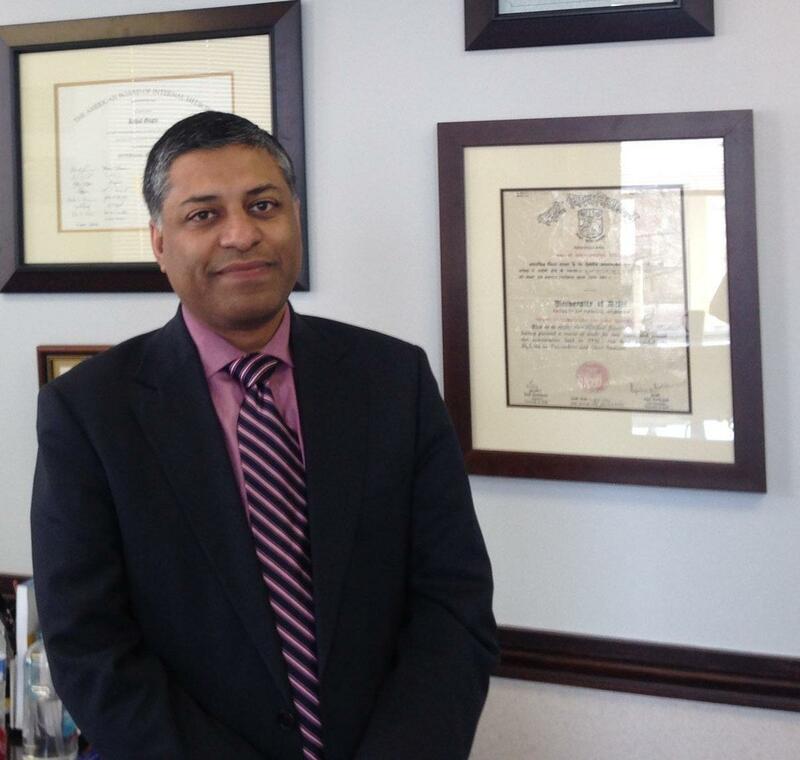 GUPTA: We wanted to really look at beyond just a death certificate or information within the medical examiner's office. GUPTA: I'll start with what we did not expect to find. We found that four out of five people who died in 2016 because of a drug overdose actually interacted with at least one of the health systems. 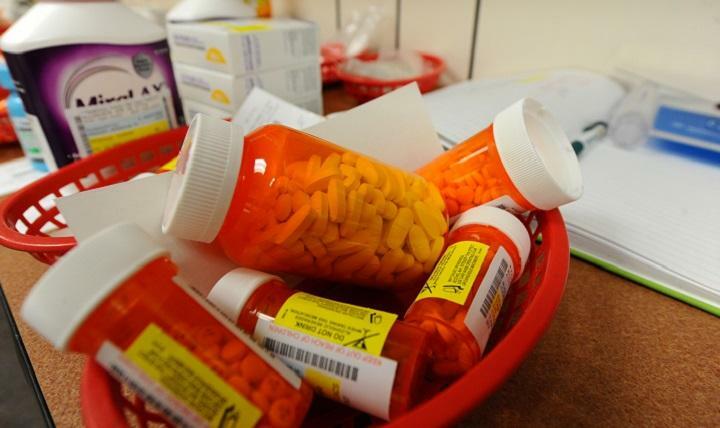 Men were twice as likely as women to die from a drug overdose. But women were 80 percent more likely than men to use all the health care systems within the 12 months prior to that death. As opposed to thinking that these individuals are junkies or excluded from the community, we found that majority of those who died from overdoses did interact with at least one of the healthcare systems. 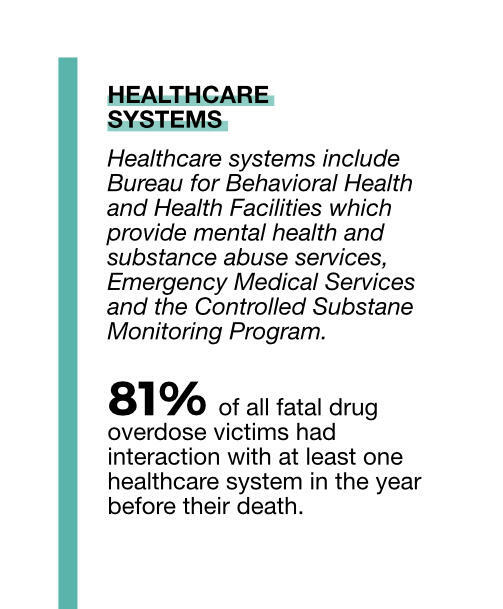 We found that sometimes they would interact with just one health care system before they overdose. That means for us a unique opportunity at the time of their interaction that we can actually take advantage and prevent the overdose in the future. We also found that 56 percent of all decedents were ever incarcerated. That's also something we have seen in other data sets across the country. And we confirm that decedents were at increased risk of death within the 30 days after the date of release. Especially decedents with only some high school education. PAYNE: So with all of this information--and there's a lot more within the report than you listed--how do you go forward and act on this immediately? Do you feel that you have the ability now to target specific programs to these individuals within the profile that you've gathered? To give you another example, we found that when people called for help -- about 70 percent of decedents utilized emergency medical services -- only 31 percent of decedents had naloxone administration documented in their EMS record. The critical piece to address the problem immediately is to help people at the time of overdose. 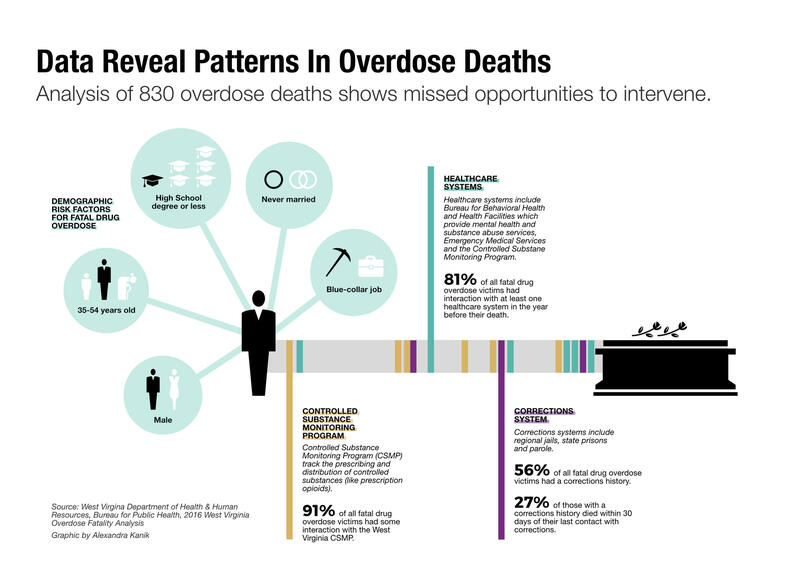 It's critical to understand that overdose deaths are pretty much preventable. Only when people enter treatment can we prevent them from dying. 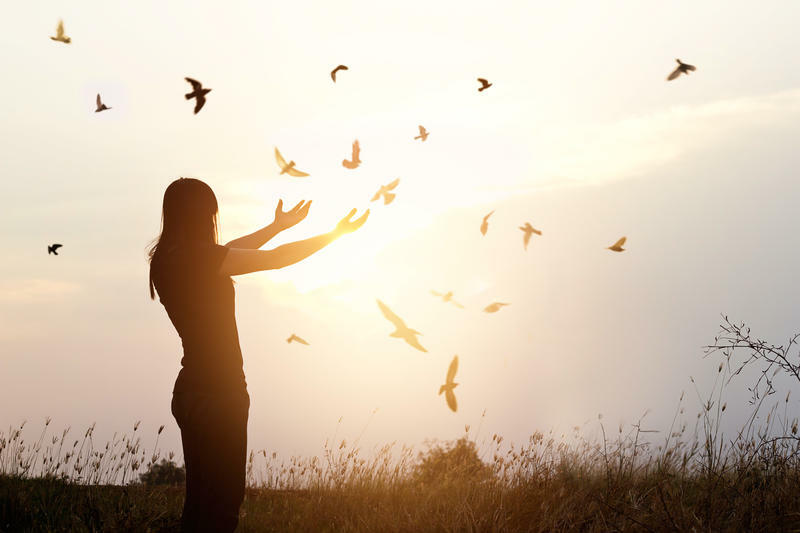 It's the first step to treatment and recovery and re-entry into the workforce. When primary providers, behavioral health providers, and others are seeing patients at clinics, we can show them these risk factors for overdosing and dying. So it's important to utilize this data to share with practitioners to identify those risk factors just like we talked about heart disease. We're also working actively with our partners at the Department of Corrections to ensure that the reentry programs are enhanced to get these individuals the best care they can get because of the high rates of death after release. 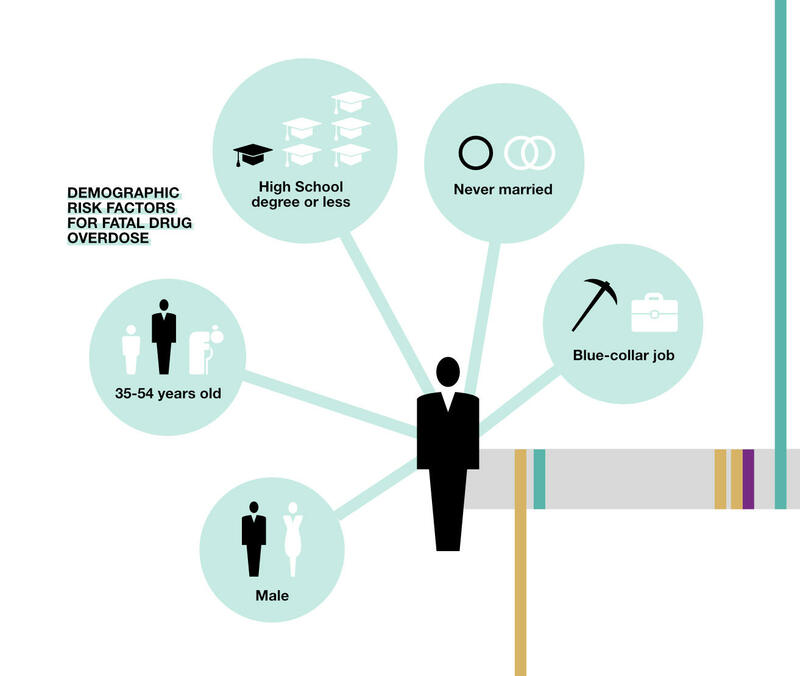 If they do suffer from a substance use disorder, their threshold declines while incarcerated. And when they come out, they utilize the drug, they are much more at risk because they will take more than their body will allow. Similarly, there's a lot of opportunity to expand the availability of naloxone to the first responder community. And it's also being utilized in a variety of scenarios keep people alive and hand them off to treatment centers. There's also the effort to ensure that there are resources available in order to accomplish this. 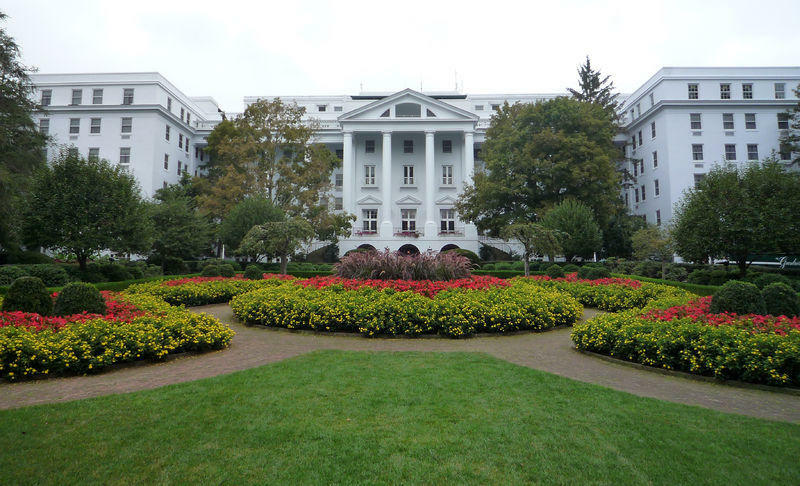 We assembled a group of national and regional experts from West Virginia University, Marshall University, and John Hopkins School of Public Health to bring together a opioid response panel that worked over about 45 days and took in a tremendous amount of public input and developed a set of 12 evidence-based recommendations to address the crisis. 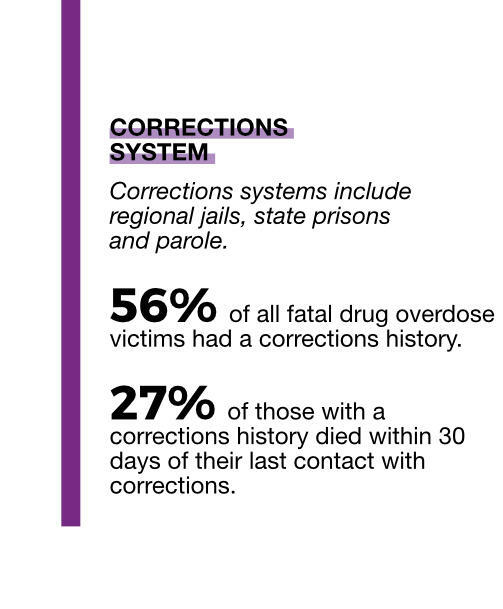 PAYNE: As you've presented this data to physicians and the correction officers, what has been the response so far? One of the things we also recommended: a wider dissemination of support access and referral. We have a helpline. It's 1-844-Help-4-WV. Help is available. We also worked with our law enforcement partners and the judicial system to consider models such as diversion programs. There's a lot of work happening because even the law enforcement side sees this as a public health crisis. Getting individuals access to treatment and sustained recovery is the best way to get them back in the workforce rather than putting them in prison. GUPTA: I certainly think so. I think you're going to find very similar reasons for overdose deaths in our neighboring states. We as a region struggle with similar challenges. When we found the incarceration rates of those who died was high, we've seen similar numbers come out of Knox County, Tennessee. While we're divided by boundary lines, we’re the same people. And there's a lot of overlapping aspects of this. GUPTA: Aaron, there's a lot of positive aspects. First of all it helps us enhance our ability to pick out those individuals who may be at a high risk as opposed to others. I will say that if you prioritize all you prioritize none. PAYNE: And is there anything additional about the fatality report or the response plan that I didn't ask that you want to mention. GUPTA: I think with the recent announcement by Gov. 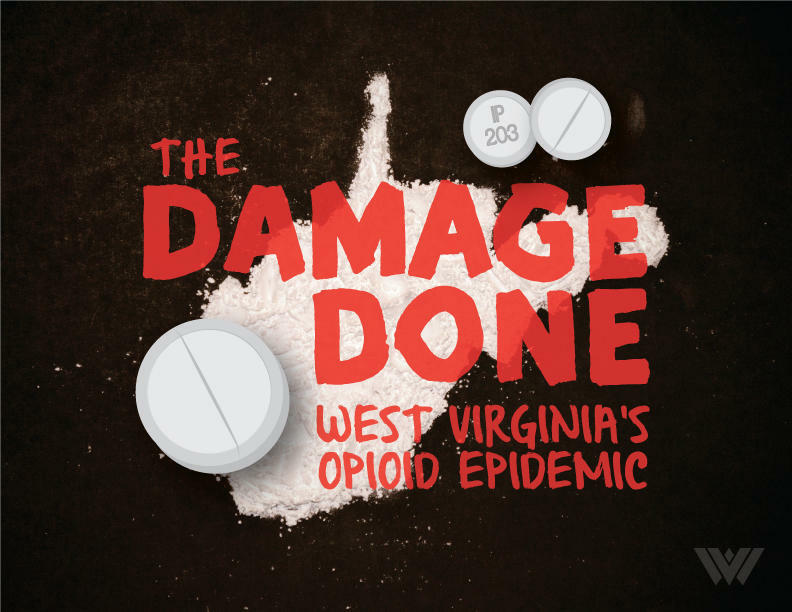 Jim Justice of opening our Office of Drug Control Policy and Dr. Michael Brumage [the new director of the office] to lead it we'll have a great opportunity to implement the opioid response plan going forward and be able to yield results that we have not been able to recently. I think we've developed the basis and the science, as well as the recommendations. I am fully confident that --as implemented-- these 12 recommendations will certainly have the greatest potential in changing the face of this epidemic in the state and across the region.